The Canadian government announced it is inviting small businesses to develop products and solutions addressing five government challenges through the Innovative Solutions Program. 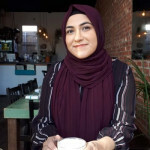 The Innovative Solutions Program was first announced in Budget 2017, where the government committed $50 million to increase procurement from startups. In December 2017, the government said that 20 departments and agencies will participate in the program to provide funding to small businesses proposing solutions to various government challenges. The total funding from departments and agencies will include an annual $100 million investment in small businesses over five years. Selected small businesses will be able to receive up to $150,000 to refine their research and development towards addressing the government challenges. If accepted into the second phase of the program, selected companies can receive up to $1 million, which will go towards developing a working prototype. 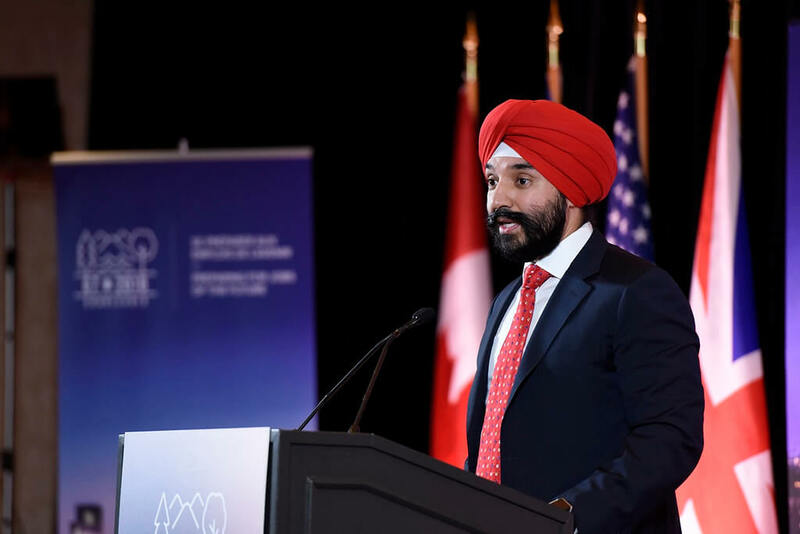 “Through Innovative Solutions Canada, our government is transforming challenges into opportunities—opportunities for innovation and for small business success that will result in a strong innovation economy and more middle-class jobs for Canadians,” said Navdeep Bains, minister of innovation, science, and economic development. Two of the procurement challenges come from the Public Health Agency of Canada, which is seeking bids to create a solution that processes satellite images faster in order to better locate and evaluate health risks across Canada. The agency also wants a startup to create a communications platform to provide Canadians with immediate access to public health information. The remaining three challenges come from the National Research Council of Canada, which is seeking bids to establish an interactive platform to improve simulation training for the medical community; to use augmented and virtual reality headsets to assess and correct problems dealing with neurological disorders; and improve additive manufacturing by measuring the temperature of cold spray particles. Small businesses interested in developing solutions can bid on the five challenges until September 17.